During the last 500 million years the earth has witnessed five mass extinctions. Today, scientists believe a sixth is on its way. Between now and the year 2050, climate shocks will compel everyone to adapt to shifting weather conditions. Catastrophic movement of seashores and worsening drought conditions will dramatically transform cities and towns – altering the lives of millions whose economic circumstances, even now, hang in the balance. 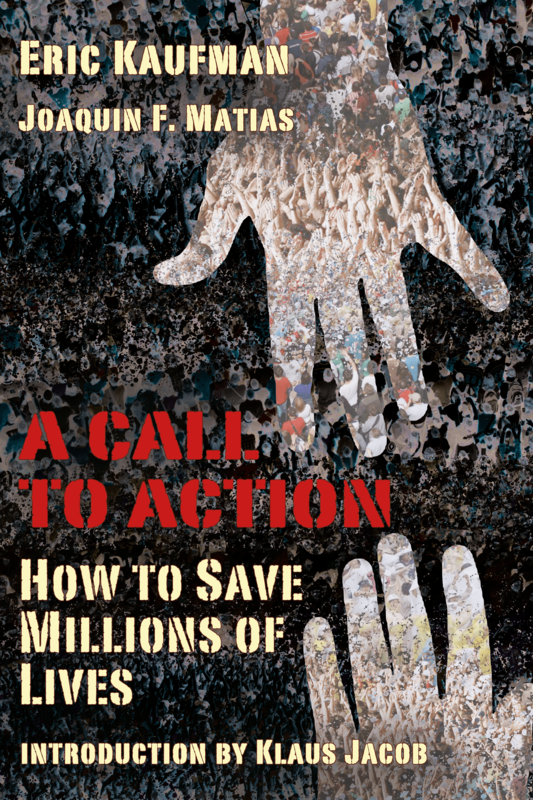 A Call to Action: How to Save Millions of Lives offers a new perspective to protect lives and billions of dollars in property loss from the impact of extreme weather changes. Authors explore in a clear easy-to-understand style the serious housing needs of the geographically vulnerable communities and the nearly 2 billion additional residents expected to populate the earth within the next generation. This manifesto for economic growth – including employment growth, housing and investment opportunities – will accelerate jobs for America. A Call to Action reframes the climate-change discussion to mitigating the risks of stranded assets, offering innovative financing strategies for public infrastructure and exploring emerging and available technologies.